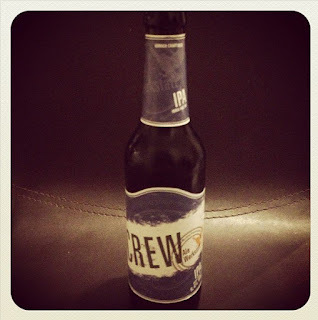 The Genuine Beer Blog: Crew IPA !!! 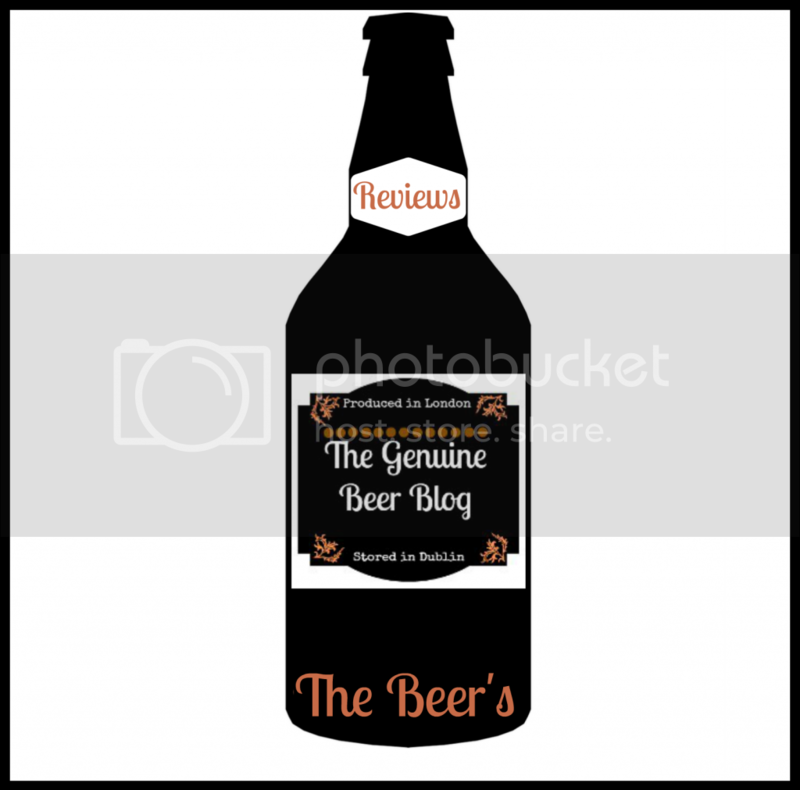 Hey Everyone, Sorry there hasn't been a post in a couple of days, Been really busy, however I am now back and bring you a Great beer review this evening, I hope you all enjoy :) !!! 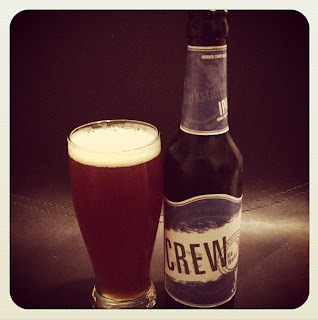 Crew IPA is an absolutely fantastic beer, with its deep, full flavours and high hop content. This is a beer that has a strong hops flavour, bringing with it a great bitterness, however this beer is not overly bitter and has a slight sweetness to balance it out. The flavour of this beer is not overpowering at all, its just bursting with character and flavour. 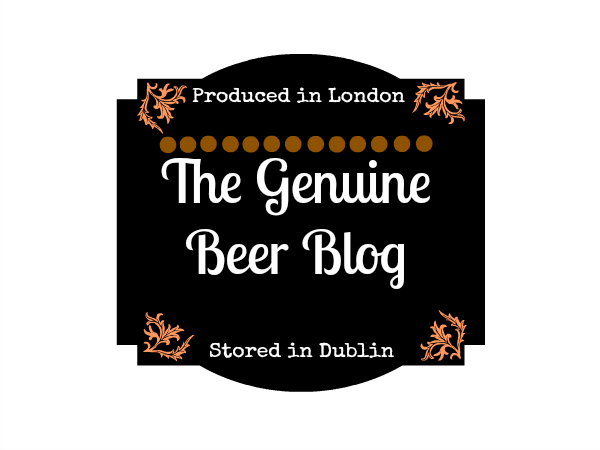 There is also a slight citrus note to this beer, which helps to give it that refreshing quality that is a great attribute in my eyes for a beer. Crew IPA is a really smooth beer, with little carbonation. If you are a lover of IPA's or other strong hopped beers then this would definitely be a beer that I would recommend to you. 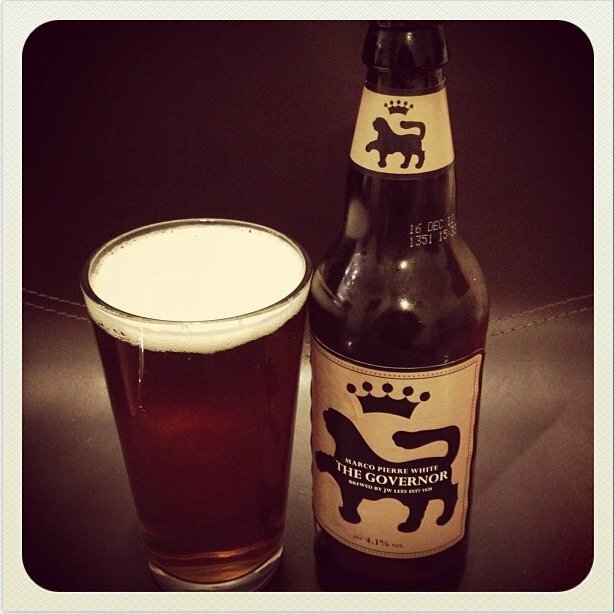 This is a seriously good beer, packed full of rich, deep flavours. There is also a slight bitter after taste to this beer, which gives it a moreish quality, making you want to go back for more and more. 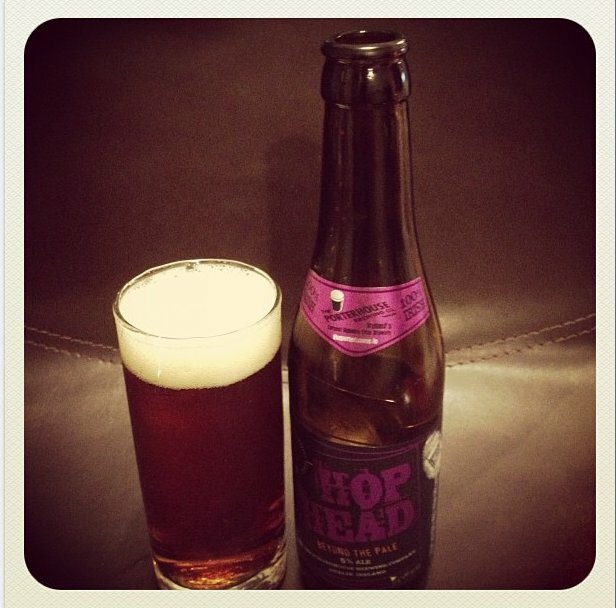 I cannot recommend this beer highly enough, on the whole a really fantastic beer, bursting with flavour. 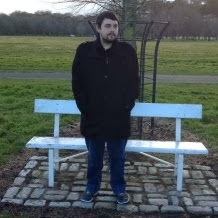 This is definitely one to try, so get out there and buy yourself one, I promise you won't be disappointed.